Few days ago, there were news of Delicious shutting down as Yahoo was not sure of keeping that with them. We talked about taking backup of Delicious tags and bookmarks or even converting Delicious bookmarks and tags into WordPress posts. And now Google is allowing you to import Delicious bookmarks and tags on Google Bookmarks. 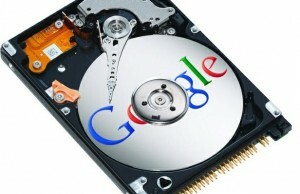 Google is already having a bookmark service which you can access with your existing Google Account. From now onwards, you can import your Delicious bookmarks and tags on Google Bookmarks and can keep them on Google’s server as well. 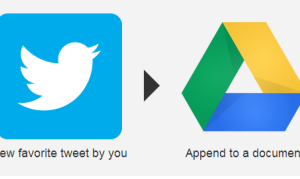 This will definitely help you in creating a secured shield on your Delicious data. That’s it. 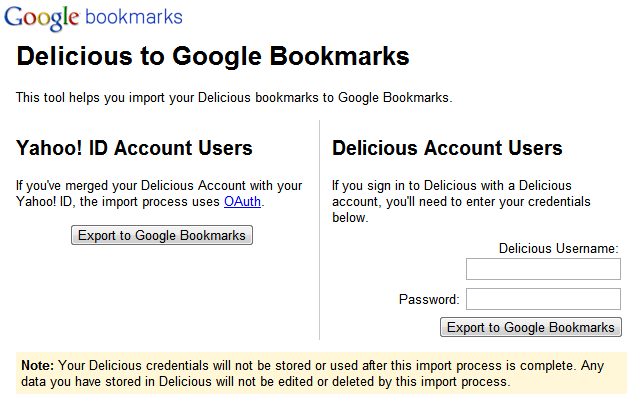 Now your Delicious data like bookmark links and tags are safely imported on Google bookmarks. 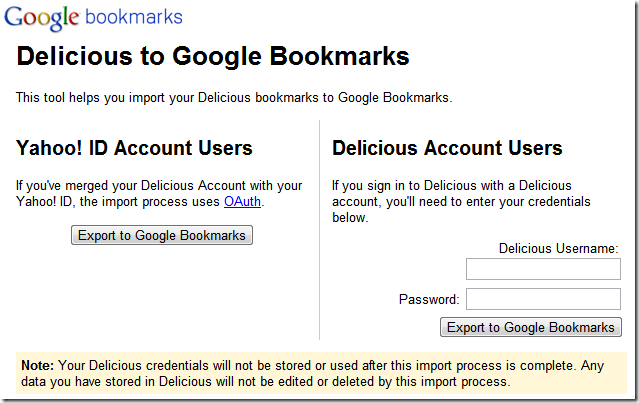 As this is a one time process, so your future bookmarks on Delicious will not automatically imported to Google bookmarks but you can follow above steps to import new ones as well. 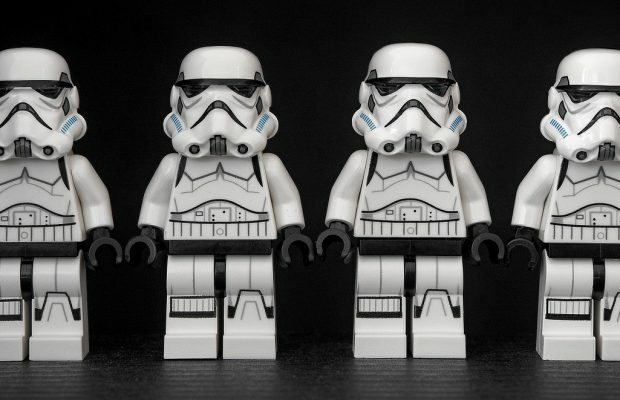 ← Previous Story Why the new design of Gizmodo and Lifehacker caused Traffic Collapse?